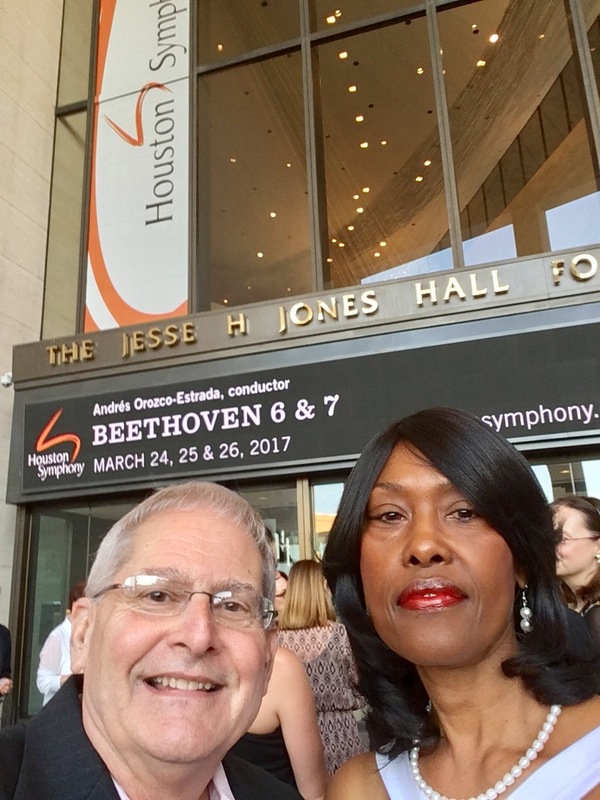 Congratulations to the Houston Symphony Orchestra and their 2017-18 classical season concert program. Because of Hurricane Harvey's flooding of the HSO home concert hall, Jones Hall, the orchestra was without their professional home for the last few weeks. 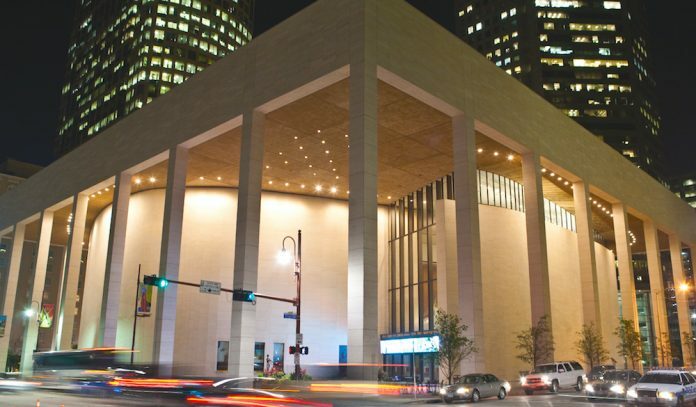 But not anymore as the repairs have been made to bottom floor of Jones Hall and it is back open to welcome the Houston Symphony Orchestra this weekend for a great concert program featuring composers, Haydn, Schubert and Mozart. This first concert back in Jones Hall will begin with Schubert's melodic Symphony #5, Haydn's cello concerto, and finish with Mozart's final magnificent symphony, Symphony #41 [known as "The Jupiter"]. 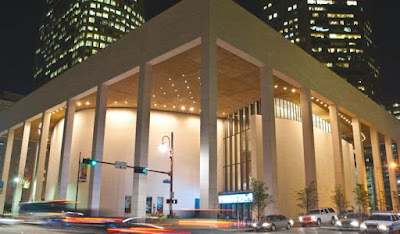 From the HSO website: "Praised for his imagination and fresh insights, conductor Matthew Halls returns to Jones Hall with Viennese masterpieces by Haydn, Mozart and Schubert. Dynamic cellist Johannes Moser brings his virtuoso technique and innate musicality to Haydn’s graceful Cello Concerto No. 1. Completing the concert is Mozart’s final symphonic masterpiece, his dazzling Symphony No. 41, Jupiter." While the fetching Mrs. Sheralyn B and I will unfortunately miss this concert season opening in Jones Hall, we will be there at the next concert a week from Saturday. Still I'd like you to hear some of what the patrons lucky enough to welcome the HSO back in their home, Jones Hall, will be hearing. Note: Mozart's Jupiter Symphony, maybe his greatest, is scored for four movements: 1. Allegro Vivace; 2. Andante Cantabile; 3. Menuetto, Allegro-Trio; and 4. Molto Allegro. Please turn up the volume and enjoy some great music from Schubert, Haydn and Mozart.